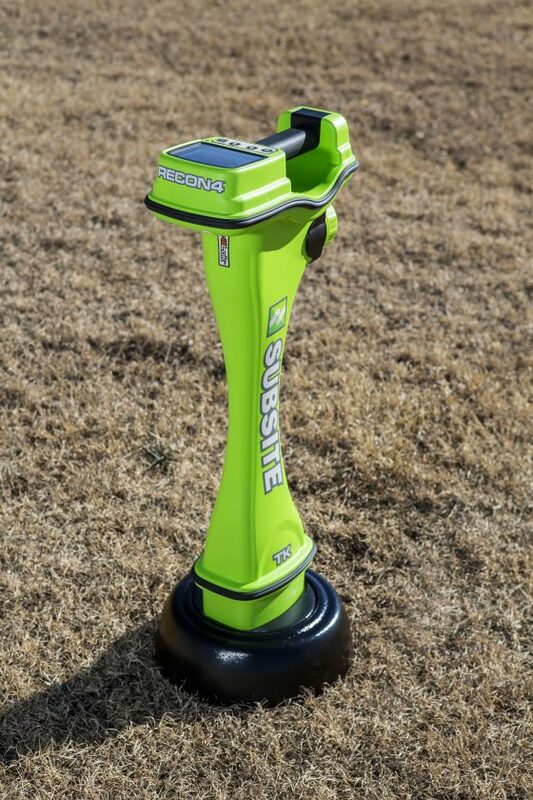 The Subsite® TK RECON Series HDD Guidance System features proven TK performance with dual locating methods (walkover and Drill-To™), making it easy for experienced and novice operators. The TK RECON even lets you map your bore using GPS. With an industry-leading depth range of up to 110 feet (33.5 m) and features including improved radio performance with increased interference immunity and faster information transfer, you can be more productive and efficient on every jobsite. An important part of the Green Ops™ process, TK RECON works seamlessly with the Commander 7™ HDD Guidance Display, sharing vital tracking information with the drill operator for greater control from the operator’s seat. Choose Li Ion, NiMH, or off-the- shelf “C” Alkaline batteries for flexibility of cost and better performance in colder climates. Communicate with the tracker, update tracker and display software, and download bore information into TSR Mobile through Windows® or your Android® or iOS (iPhone® / iPad®) mobile devices. Compatible with the Commander 7 HDD Guidance Display.